Michael Burnett Blake was born September 15th, 1956 in Dallas, TX and passed away on March 20th, 2019 due to complications from open heart surgery. He was 62 years old. He was the only son of Sam and Frances Blake. He grew up in Oak Cliff and graduated in 1975 from Bishop Dunne High School. He moved to Ovilla, Tx and was a volunteer firefighter and paramedic on the Ovilla Fire Department for many years. Later in life he decided to go back to school to become a nurse. 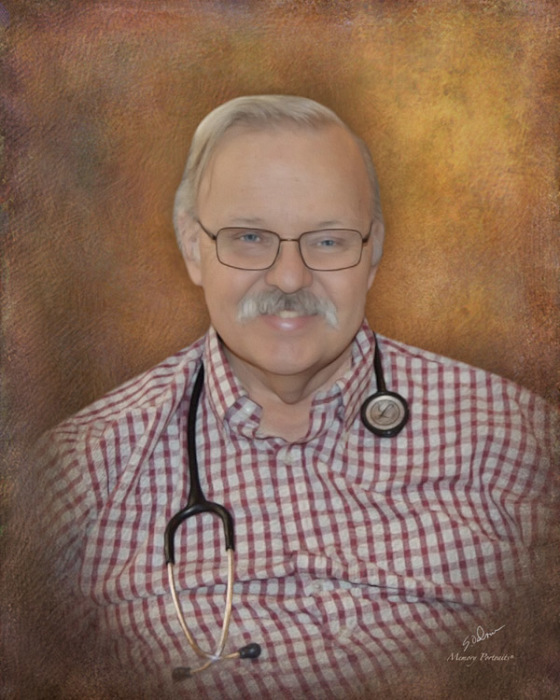 He became a Registered Nurse in 1995 and worked in several different facilities until he found his passion for hospice. He is survived by his wife of 34 years, Margaret Blake, daughter, Brittany Blake, daughter, Amanda and husband Steven Hulett, grandchildren, Emmalynn and Jackson Hulett, as well as extended family members and many friends. He will be truly missed.